The GTO Area Halloween Extravaganza is tonight! Get your costume on and get down there! 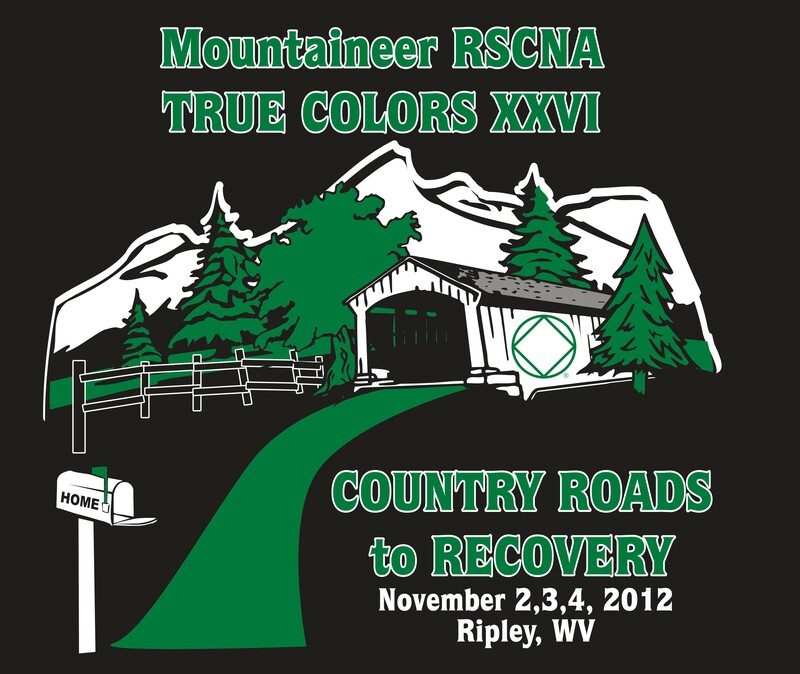 The Fall 2012 Convention is coming up quick... Don't miss out! Bring a spooky dessert and NA auction items! The Hope Without Dope Group of Narcotics Anonymous will have a homegroup member celebrating 8 years clean on October 17th at 6:30 pm. Come out and help them celebrate, everyone is welcome!